Seasonal sites are available. Please call for more information. $90.00 per night. 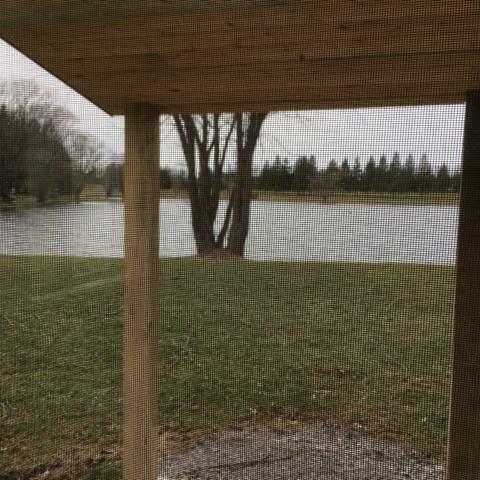 Park Model is fully self-contained and sleeps 4. 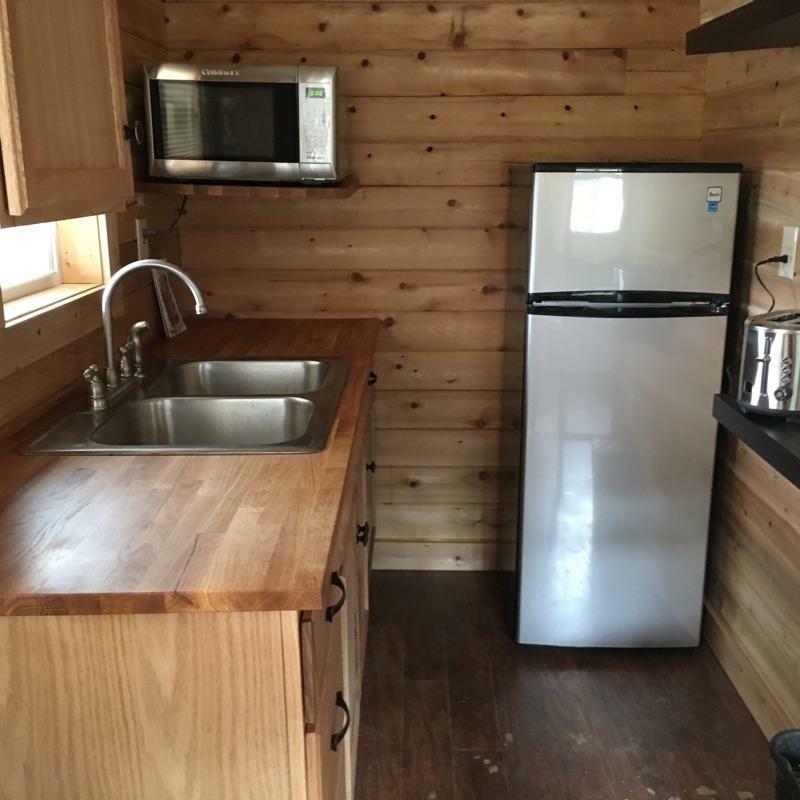 Full kitchen, dishes for 4 people, microwave, full bath. The unit is a smoke free trailer, no pets allowed. $55.00 per night. These cabins sleep 4-6 people depending on cabin size. 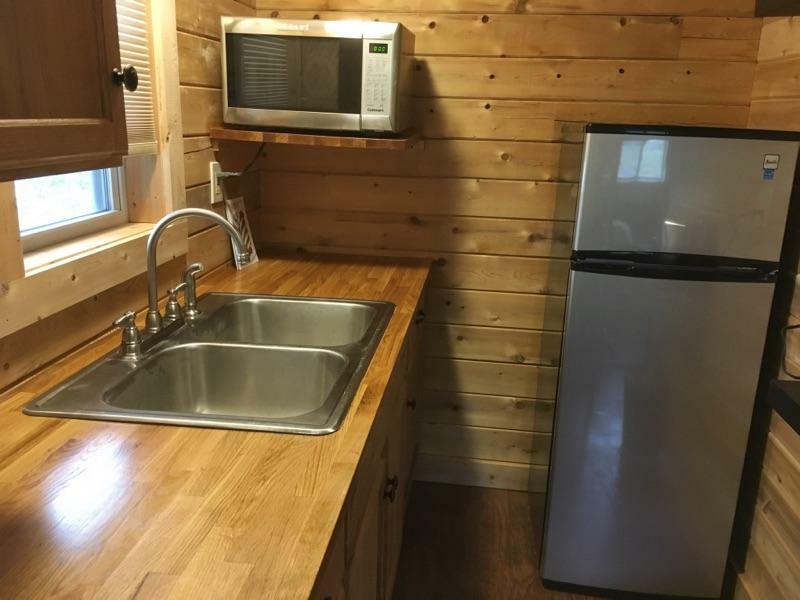 Electric and water is included with a water faucet located outside the cabin. Conveniently located near bath facilities. Bring your own linens. Pets allowed. $125.00 per night. Sleeps 4. 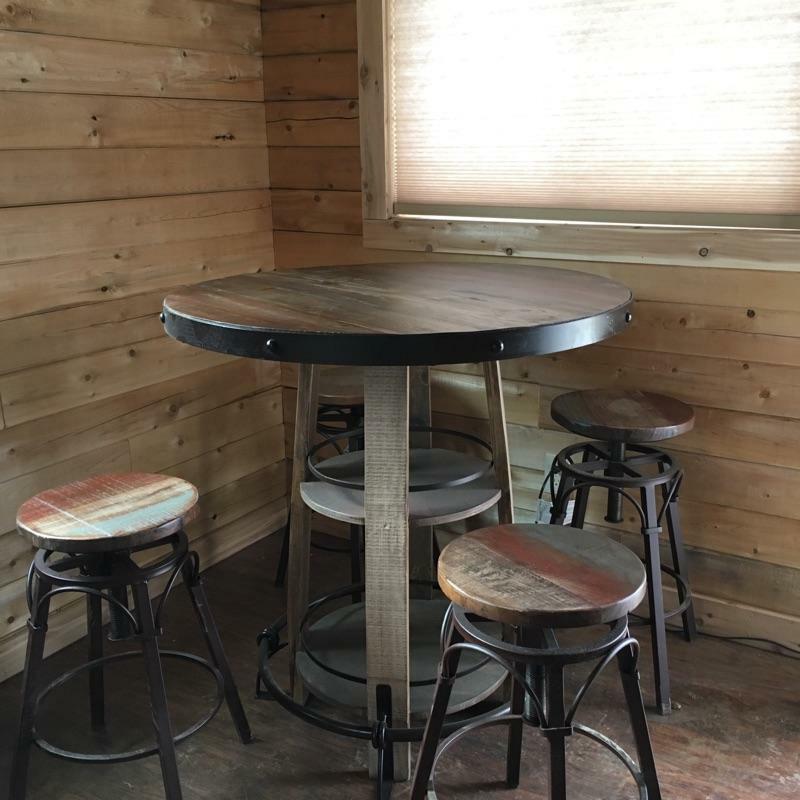 Full amenities, including full bathroom, kitchen, TV, and air conditioning. 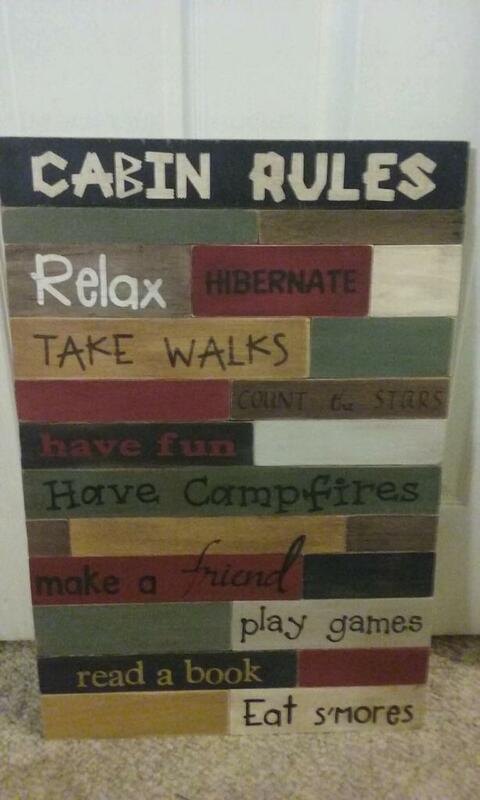 (Please bring your own linens) This cabin is a smoke free cabin. No pets allowed. $55.00 per night. 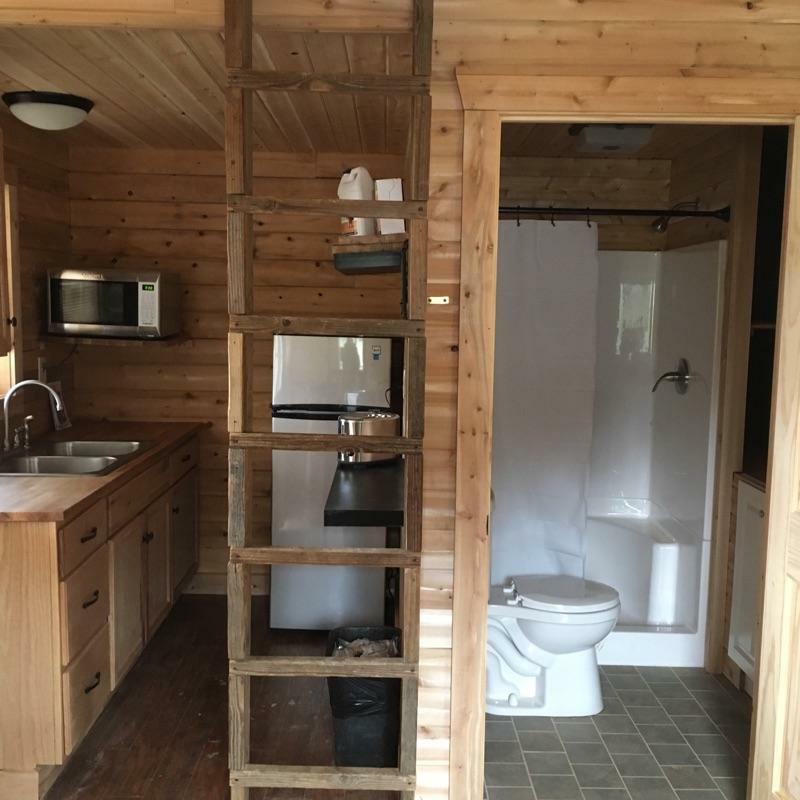 Two of these cabins are handicap accessible. Sleeps 4 with room for sleeping bags. Secluded woodland sites or sunny open sites. Bring your own linens. Pets allowed. $75.00 per night. A rustic cabin with a half bath. Roomy enough to sleep 4 with plenty of space left over for sleeping bags. Electricity and A/C is included. 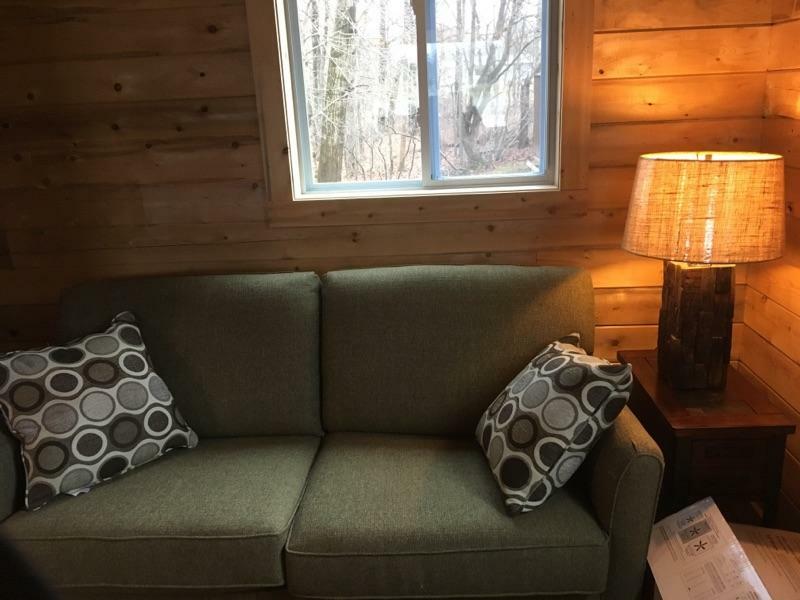 This cabin is a smoke free cabin. No pets allowed. A security deposit is required at check-in for all rentals. For reasons of fire safety and electrical capacity, please don't cook inside cabins. Linens are to be provided by the camper. Children under 5 stay free, under 18 years $5.00 each, additional adults $7.50 each. Must be 21 Years old to rent sites and rental units. 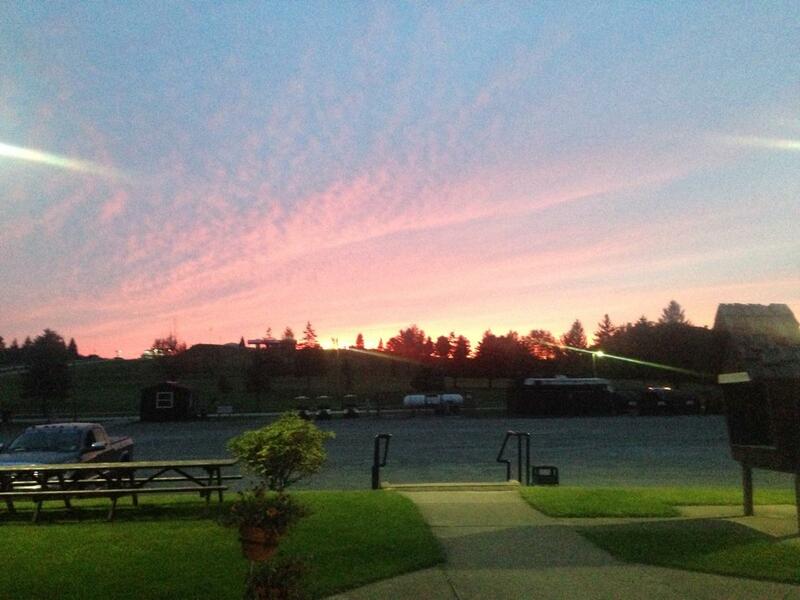 Reservation Cancellation & Refund Policy: $5.00 service charge on all canceled reservations. No refunds on reservations cancelled within 5 days prior to your arrival date - 10 days notice required on holiday weekends. Rental prices are subject to 6% PA Sales Tax and a 3% Hotel Tax. Check out time for cabins and rentals are 1:00 p.m. Check out time for sites is 3:00 p.m.